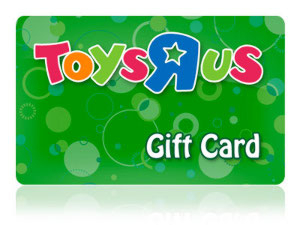 Welcome to the $200 Toys R Us Gift Card or PayPal Giveaway! Sponsored by author Carole P. Roman. Carole P. Roman takes you on a another journey, this time to Asia, landing in South Korea. Once again, children can learn how life is like for young people on the other side of the globe. From food to famous landmarks, they will learn that's it's easy to find something in common with people in different countries. This is the third book in the series, and we'd like to celebrate with a giveaway! One winner will receive a $200 Toys R Us Gift Card or PayPal and a set of Carole P. Roman's cultural books. If you were me and lived in... Mexico: A Child's Introduction to Cultures Around the World. If you were me and lived in... France: A Child's Introduction to Cultures Around the World. 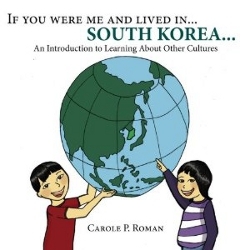 If you were me and lived in... South Korea: A Child's Introduction to Cultures Around the World. Complete the tasks below to earn entries into this giveaway. Refer your friends using your unique link at the top of the Rafflecopter for even more chances to win. One winner will be chosen at random from all valid entries. The winner can choose $200 Cash via PayPal instead of the Toys R Us Gift Card, if you prefer. Open in the United States. Ends at 11:59pm EST on July 9th, 2013.